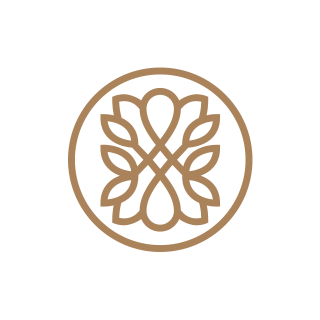 Winterson is a luxury jewellery brand defined by its classic British style and contemporary design. 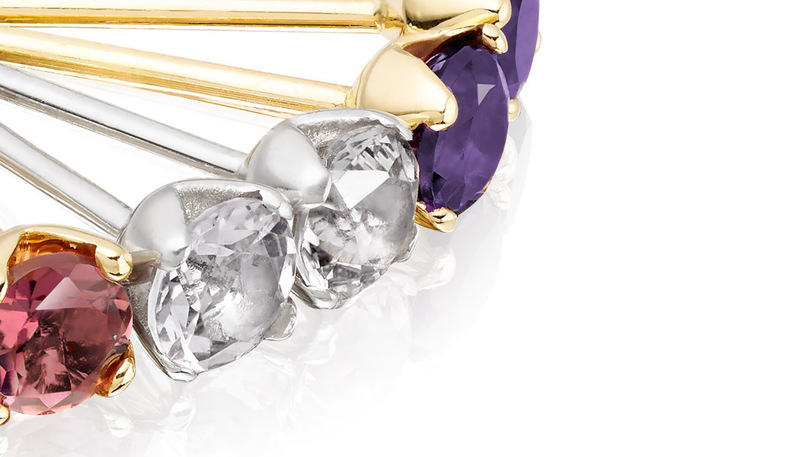 Based in London, we create exceptional jewellery for women to wear every day and enjoy for a lifetime. 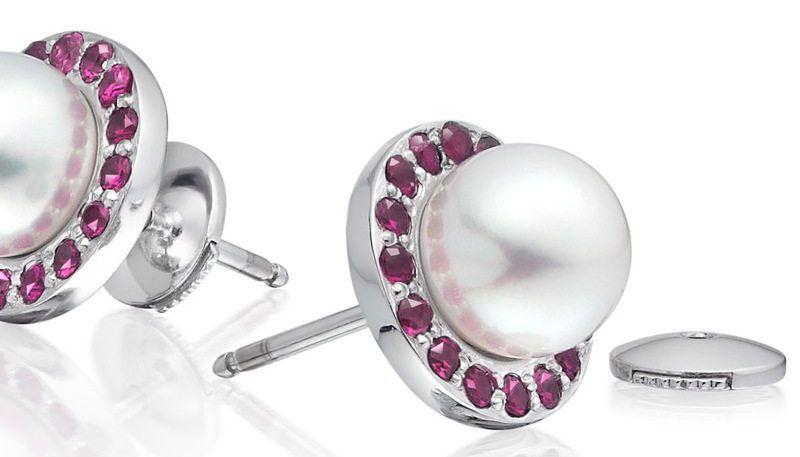 Pearls are our inspiration and have been part of the family business for over 50 years. 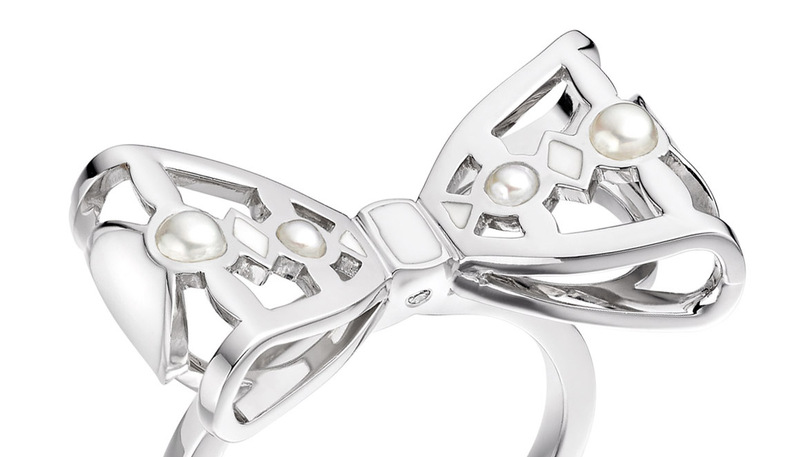 Our experience means that we know exactly how to present the beautiful qualities of each pearl perfectly. Our standards are set high. We're committed to providing the best possible craftsmanship and service to our customers. Our collections, and collaborations with guest designers, are also a celebration of the most unique and exquisite jewellery. An appreciation of style, colour and an enduring relationship with pearls lies at the heart of our creative philosophy today. At the heart of every moment, enduring luxury and timeless elegance. 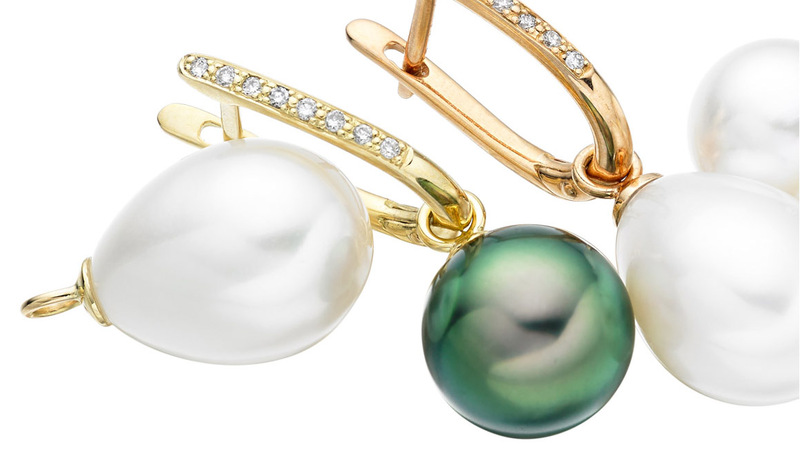 With one of the largest independent pearl resources in Europe, we specialise in fine Akoya, Tahitian and South Sea pearls that have been hand selected for their lustre and quality. The majority of our jewellery is made and crafted in the UK, which allows us to offer our customers a unique choice of pearls, gemstones and metal, with the assurance of our standards of quality. Our design team celebrates the beauty of each pearl, creating classic and modern designs in jewellery collections that can be worn interchangeably, whatever the occasion. Our jewellery is currently only available to order online. This is still very much a personal business and we hope that you will enjoy and treasure your jewellery as much as we do.